We need them by the first week of September. We are shipping a barrel to Zambia shortly after that time. 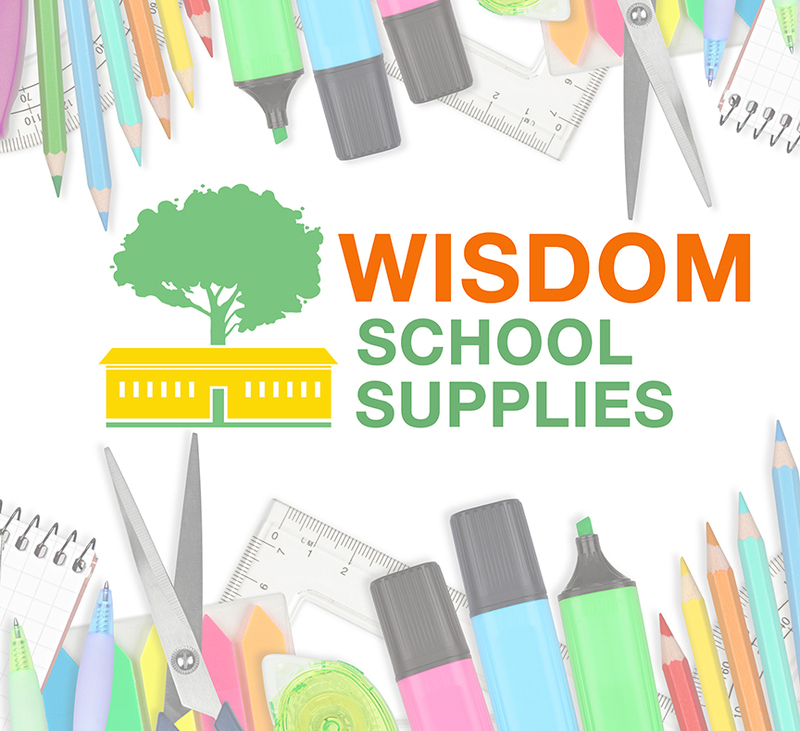 OR you can donate towards shipping the school supplies and purchasing computer components - $1200 needed.